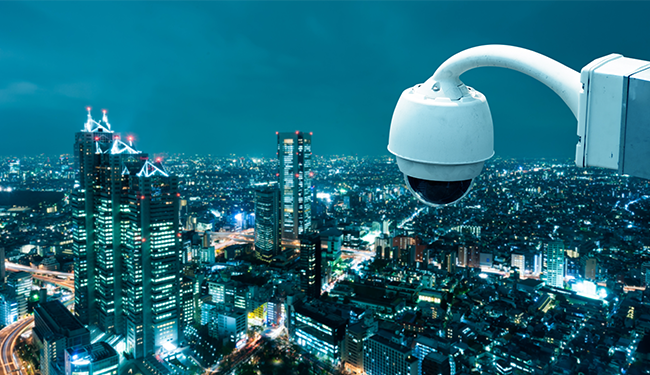 Trust TPL Security to protect your home and business from any potential threats. Established in 2001 as a licensed security company, TPL Security Services is a progressive and innovative security solutions provider, with unparalleled customer satisfaction and service quality. For information on how to address your security needs, get in touch with our representatives. © 2019 TPL Security Services Ltd.